"There is a wealth of truly wonderful music waiting to be discovered; yet music is also about politics, history, ethnicity, the environment and so much more". With those inspiring words, Songlines introduce themselves on their website. Having celebrated its 100th issue in 2014, Songlines is the magazine that looks at the world through its music, covering music from traditional and popular to contemporary and fusion. 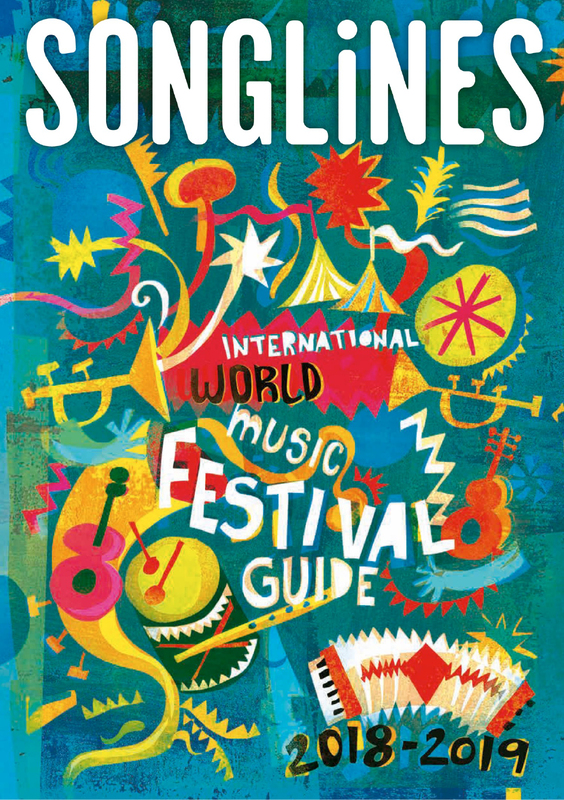 Edited by Simon Broughton - co-editor of The Rough Guide to World Music - Songlines now release their new International Music Festival Guide, which also includes Le Guess Who? 2018. Read the full guide here. "This city-wide celebration of global sounds offers musical boundary crossing across a wide ranging of venues including theatres, churches and even warehouses."